Churches have very unique security needs. You want your parishioners to feel welcome and safe but you do not want to be intrusive and restrictive. Many churches have schools and other functions taking place all day, every day. At Sonitrol we are experts seamlessly blending different technologies to provide safe solutions that are flexible for the users. HD cameras are a deterrent against crime and violence with digital recording to research people or events on your grounds. 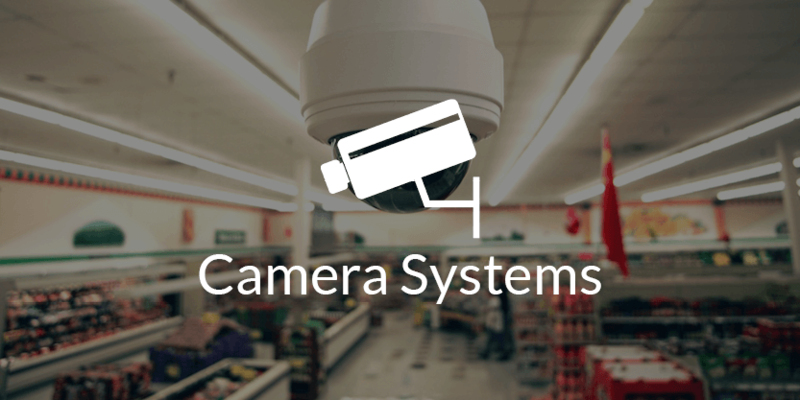 Keep you parking lots and halls safe with 24/7 video digital recording. 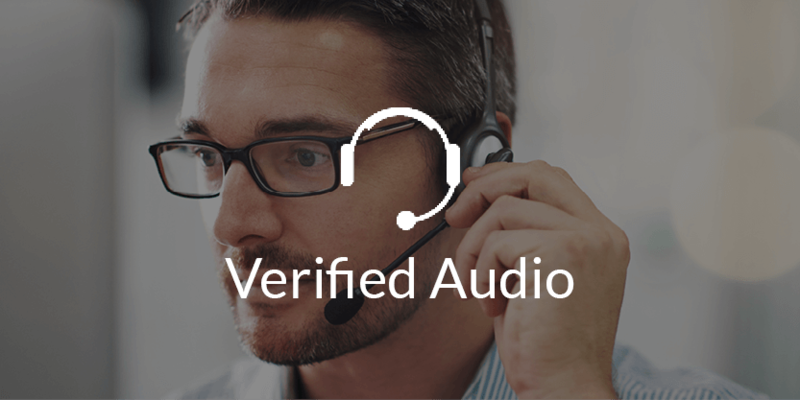 Use your cameras for real-time verified video notification of intruders. 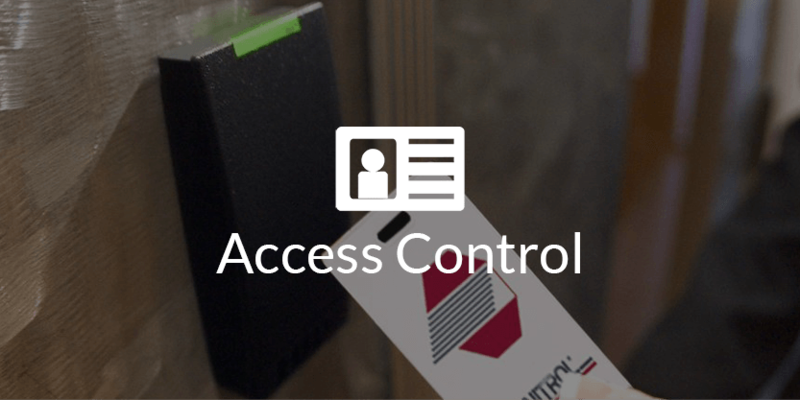 Sonitrol integrates your access control and security so they work together for maximum user flexibility and no false alarms. Allows you staff and congregation to come and go freely at all hours and still keep your facilities secure. Only allow access to users and doors you choose. Sonitrol manages your door schedules and user changes for you, no charge. With Sonitrol, we listen and see alarm activity before we send the police make sure you have zero false alarms. You access control system automatically turns off your security system when users come in so they do not have to work with two different systems when they arrive. Our exclusive app brings all your systems into one app you can use from anywhere; camera, access control, and security all at your finger tips. Experience the Sonitrol Difference and our Family of Services. 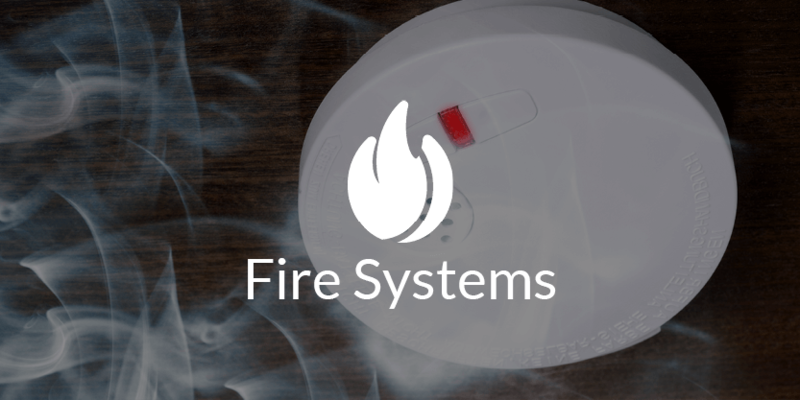 Our Commitment to Service covers you with a blanket of protection and 24/7 service. Call us today to find out how!